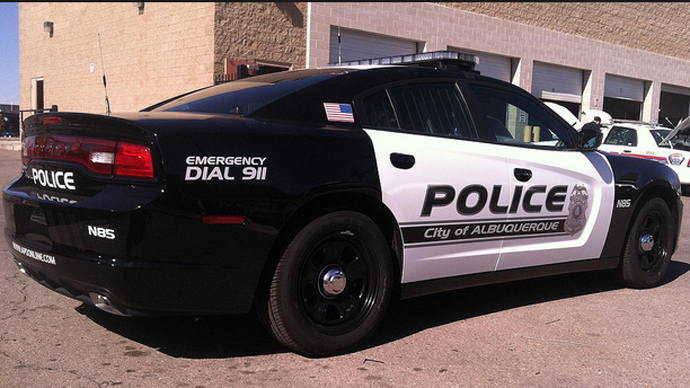 The beleaguered Albuquerque Police Department in New Mexico has reached a deal with the Department of Justice to overhaul many of its practices. The reforms come amid protests fueled by the department fatally shooting nearly 30 people in four years. Sweeping in scope, the reforms involve new training and recruitment procedures and field supervision of officers, and will require the department to employ body cameras on its officers. 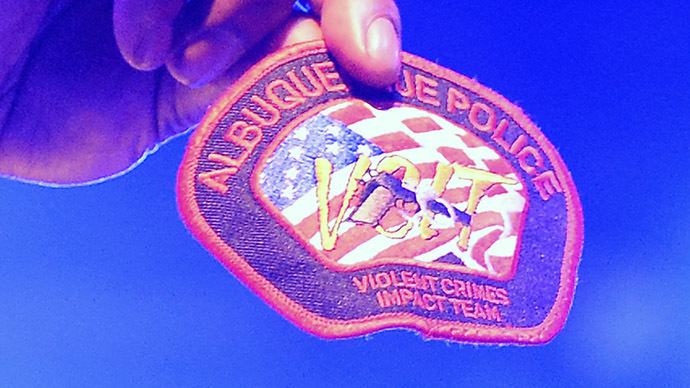 Additionally, the APD will begin monitoring every use of a Taser, and officers will have to report every time they point a gun at another individual, regardless of whether or not it is fired, the Albuquerque Journal reported. All of these changes, plus others, will be overseen by new monitoring groups, including a civilian oversight committee that will work independently from the police department. Overall, carrying out these reforms in the first year is projected to cost $6 million, according to local ABC affiliate KOAT News. "I am confident that, with the cooperation of city leaders and brave law enforcement officials, we will take significant steps to restore trust with local citizens and build for Albuquerque's residents the stronger, safer, and more secure communities that all Americans deserve,” Attorney General Eric Holder said in a statement to CBS News. Speaking to the press on Friday, Albuquerque Mayor Richard Berry called the settlement “a landmark agreement.” He added that it could be considered as a model for other communities going forward, noting that this is the first agreement in the country that mandates the use of on-body camera systems. Officials said the agreement states that there are certain times when police must have their body cameras turned on, such as when they stop someone with probable cause, when the use of force could be involved, and when they interact with citizens with mental or physical disabilities. 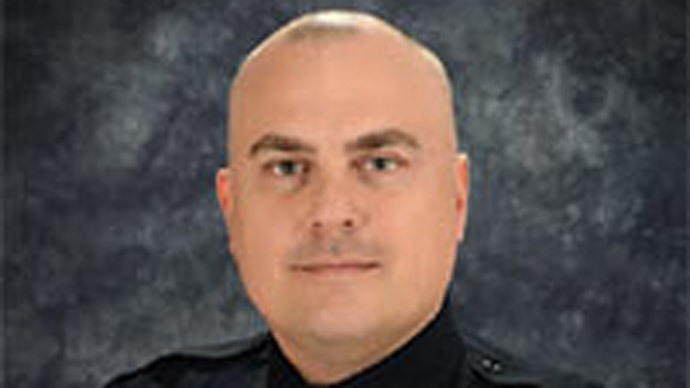 Berry also said that further policy changes are forthcoming, including those that will detail disciplinary procedures for officers who fail to comply with the reforms. 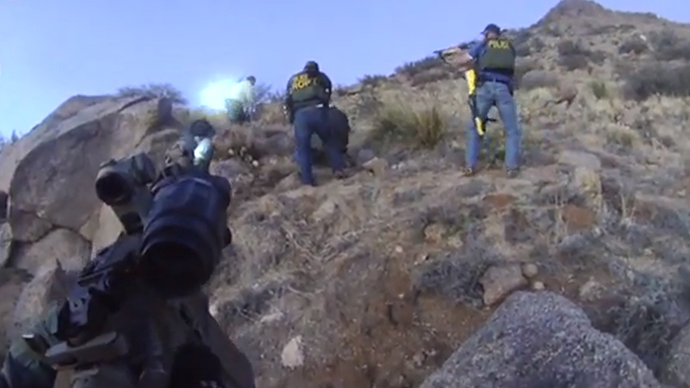 These changes are largely the result of a damning Justice Department report from April, in which the agency found the APD often used force when it was not necessary. There have been 41 officer-involved shootings since 2010, and 27 of them have resulted in deaths. At one point this year, the ADP was involved in three civilian deaths in just five weeks. “We have determined that structural and systemic deficiencies – including insufficient oversight, inadequate training and ineffective policies – contributed to the use of unreasonable force,” the Justice Department concluded at the time. 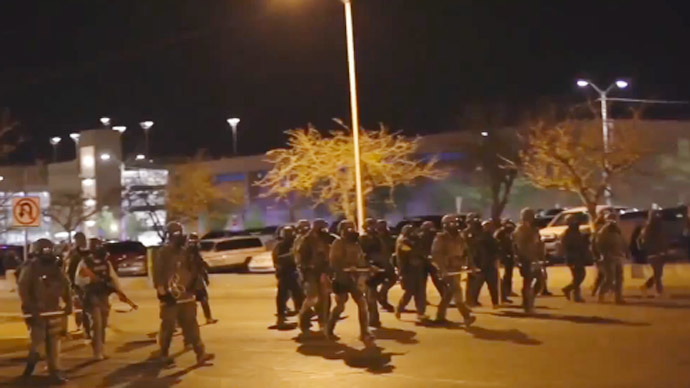 Concerns over excessive force compelled hundreds of people to take to the streets and demand changes, particularly after the death James Boyd was caught on video. The 38-year-old homeless man was shot and killed when he was found camping in a mountainous area just outside the city. 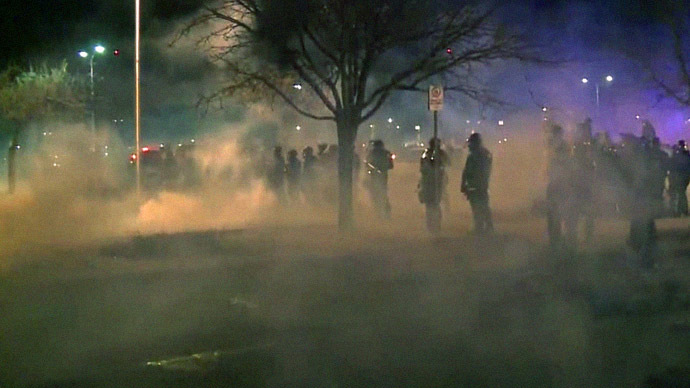 During the protests, police deployed tear gas, raising concerns over the rights of demonstrators. On Friday, Berry reaffirmed the right to protest, saying law enforcement will help keep people safe if they choose to exercise that right. He also said the new agreement allows the community to participate in the reforms in an important way. The Albuquerque City Council has yet to weigh in on the agreement, but Berry expects to introduce it next week and sign it by November 10.